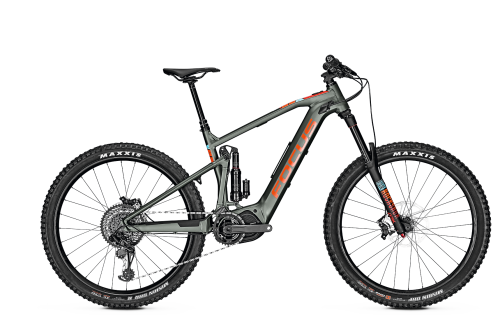 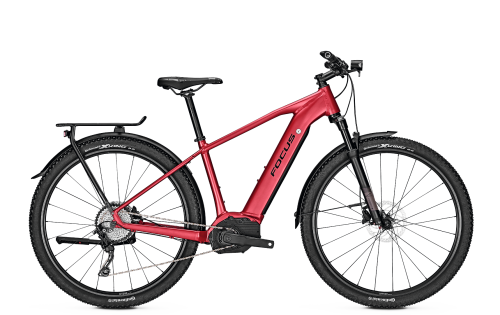 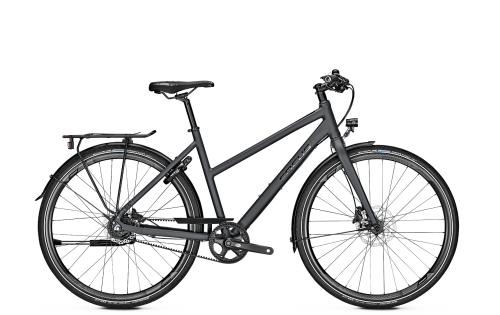 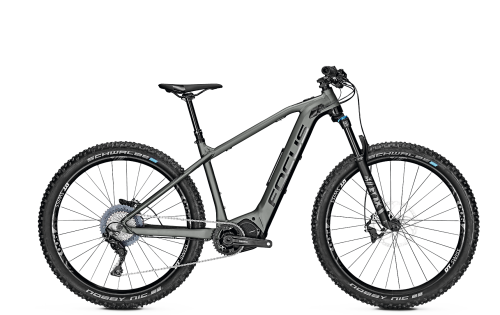 Verdict: The PARALANE is a bike that adapts to all types of terrain, particularly those where it scores top marks by offering a comfortable and pleasant ride. 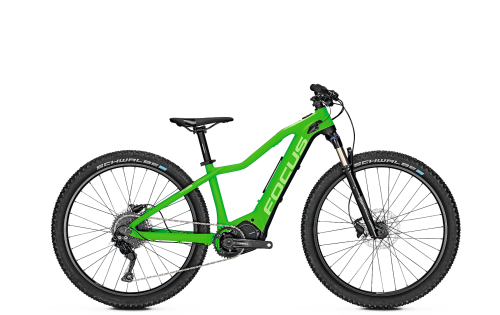 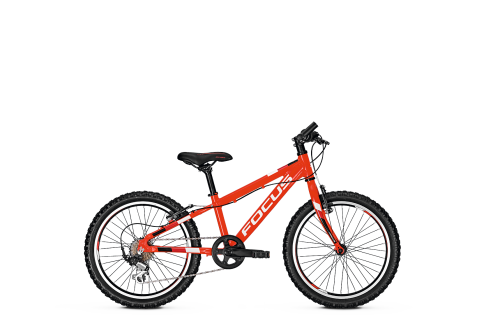 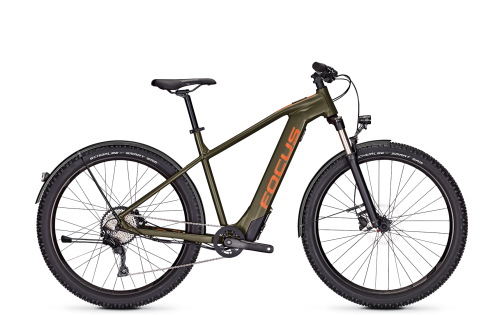 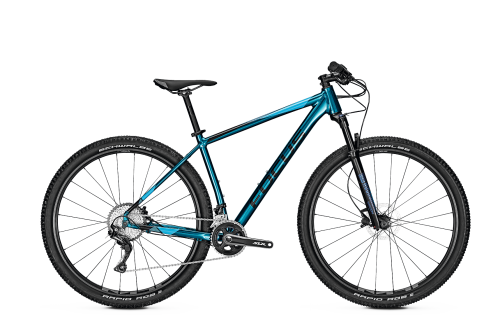 This is a bike that guarantees fun, offers hours of pure riding pleasure and is characterised particularly by both its high level of comfort and its handling. 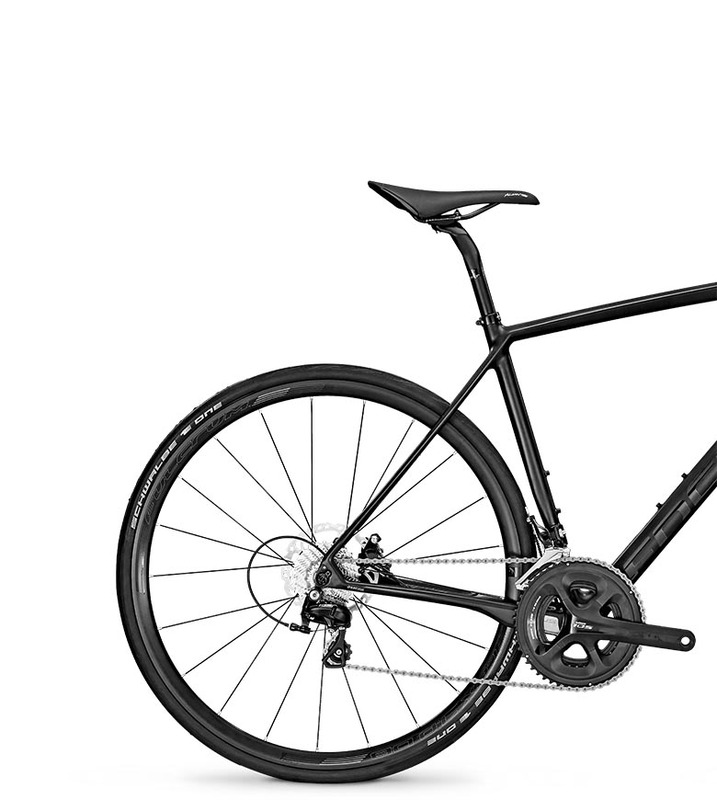 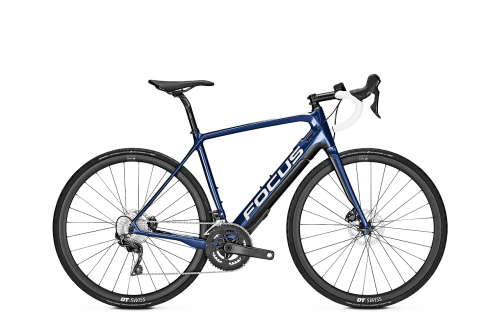 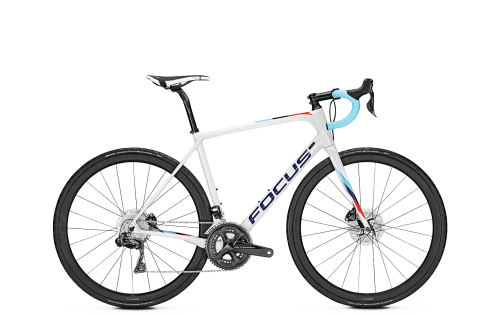 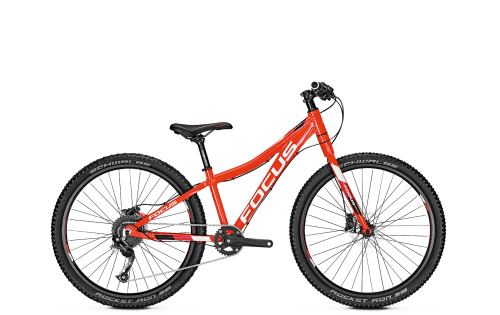 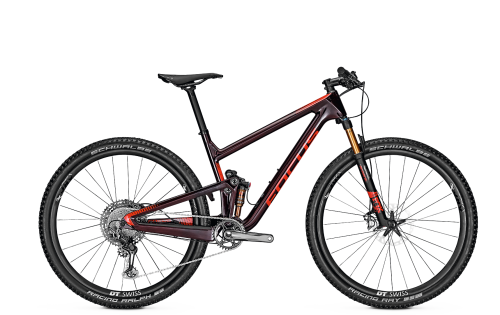 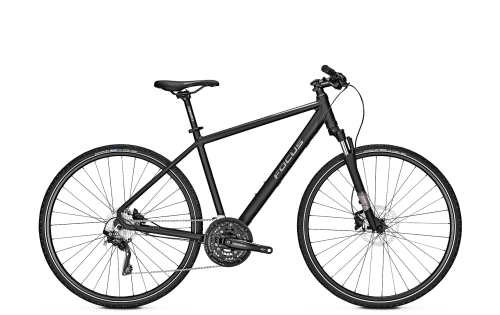 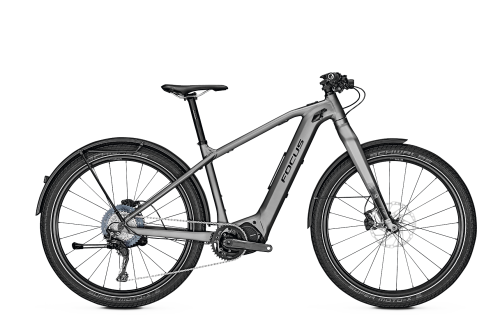 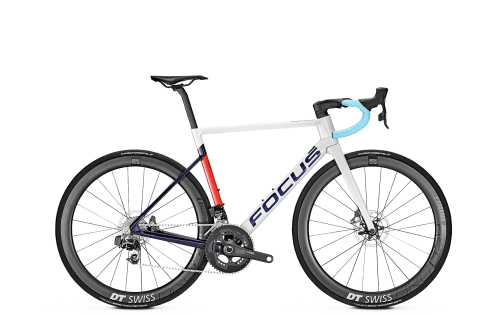 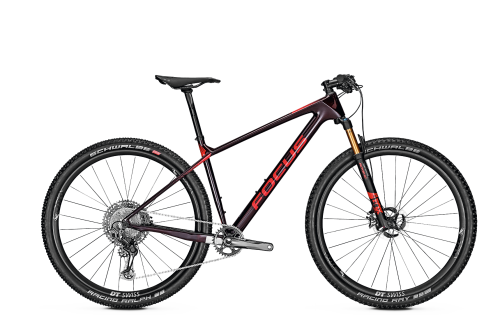 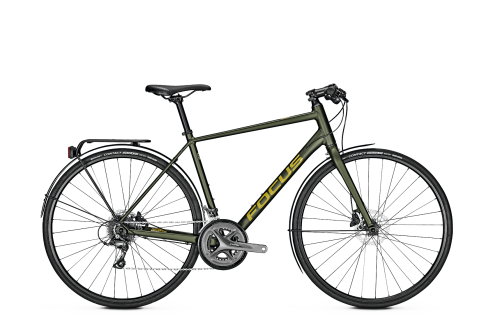 The use of hydraulic disc brakes is ideal for bikes of this type. 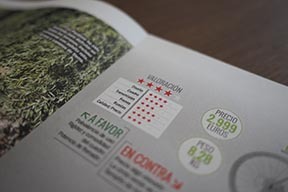 You can read the full test report in Cilista #21.